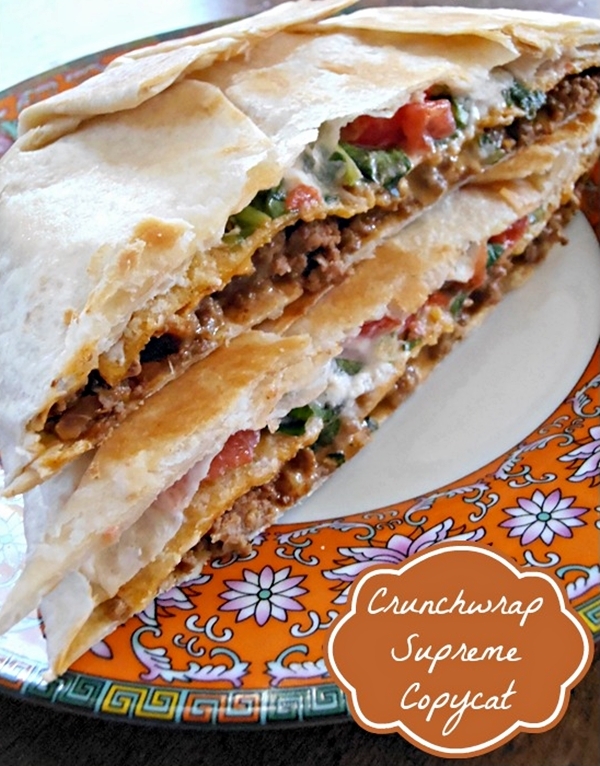 Delicious Crunchwrap Supremes anytime you want, without driving across town for it. Heck yea. Get the recipe here. Mmmm! These would be a hit at our house!